Here are your links for the week! 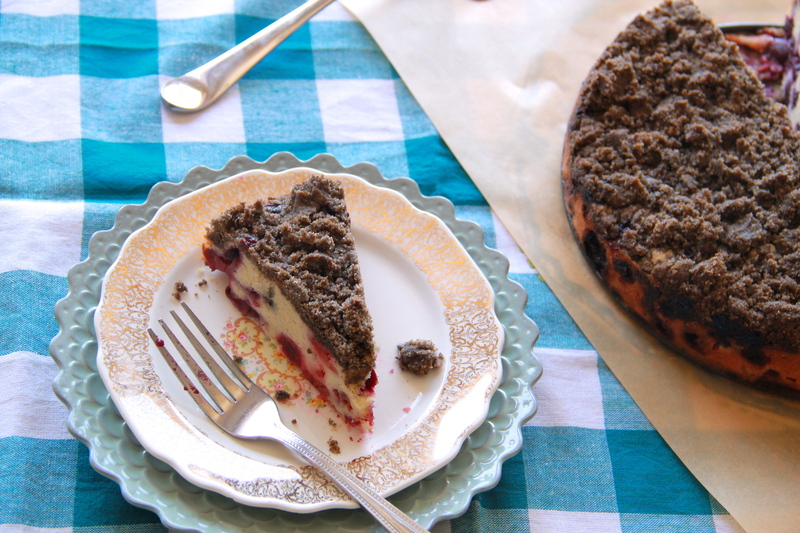 It’s a good day for Buckwheat Berry Buckle. Really enjoyed reading Sara’s latest post on motherhood. Beauty, in the form of marzipan! Are doughnuts on a rampage?